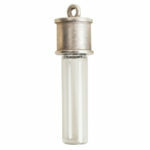 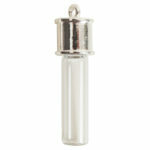 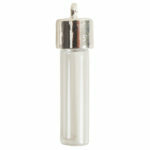 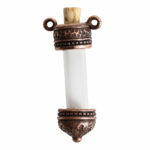 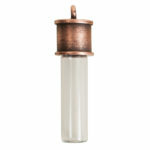 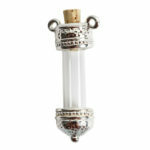 Nunn Design Itsy Bottles are designed to hold your treasures and ensure they stay put and are showcased beautifully. 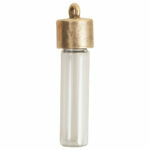 You may adorn the vial with a transfer sheet, epoxy clay and bling or leave it as is. 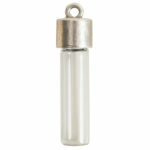 If you want to work with just the tops or bottoms from our bottles, visit our sections; Tassel Tops & End Caps. 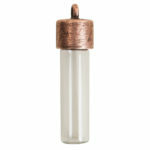 The Itsy Bottle tops and the glass are unassembled and need to be glued to assemble once filled.